The Symbol of St Michael and St George and the Dragon. This symbol shows the Saint piercing the fiery dragon with a sword. The sword is plunged vertically from above down. 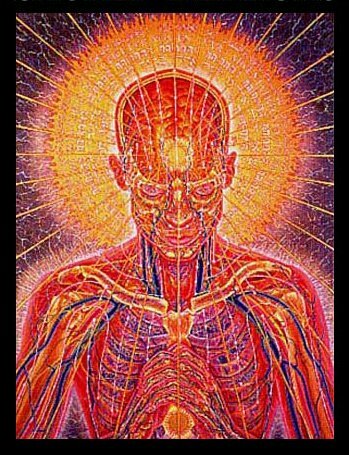 The energies of the Soul awaken and destroy the lower man. The sword is the same symbolism as the Staff of Aescepulus and Mercury. 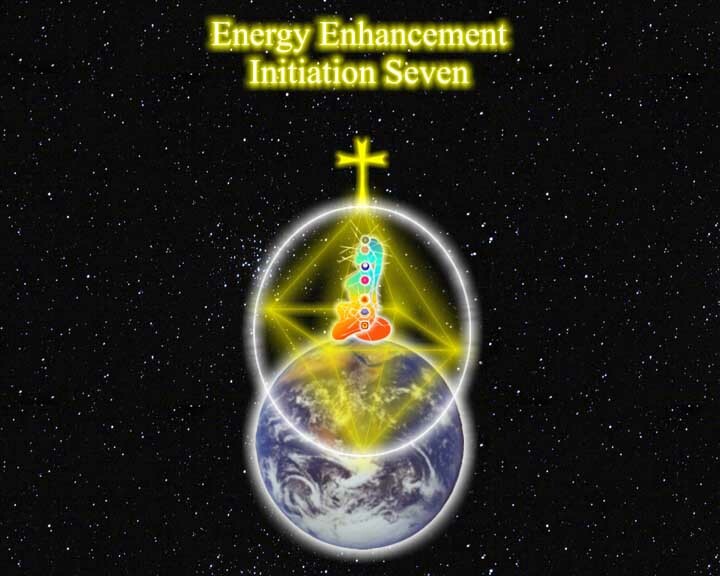 The addition of the Saint represents the Higher Self of the Higher Chakras. The higher triangle of chakras include Vishuddhi, the throat chakra, Ajna the brow chakra or Third Eye and Sahasrara the crown chakra. The Dragon symbolises our lower self, like the animal part of the Sphynx and Centaur, through the lower triangle of chakras. Mooladhara Chakra the Base Chakra, Swadhisthan Chakra the Abdominal chakra and Manipur Chakra the Solar Plexus Chakra. This Dragon lower triangle symbolises the animal part of man. The sleeping, Kundalini Serpent. The normal person, who is brought up by wolves as Romulus and Remus were. Wolf children unaware of their higher natures. The message of the symbolism shows how to conquer the lower self in the form of a visualisation or guided meditation. The Saint and the Dragon, the lower and the higher, are also combined in the images of the Sphinx and the Centaur. The message of the symbolism shows how to conquer the lower self in the form of a visualisation or guided meditation. How to overcome the Sleeping Dragon within ourselves. How to increase our emotional age, our emotional IQ. 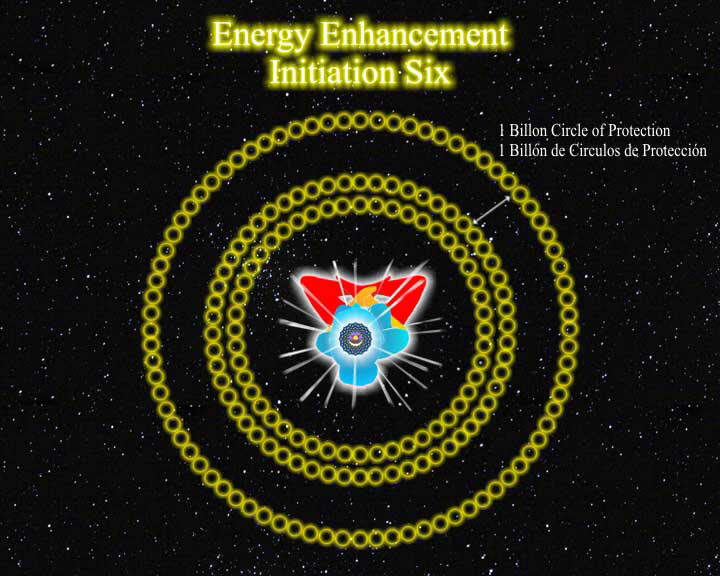 We overcome our Dragon by working on the energies in our spine and heart in Meditation using Energy Enhancement Level 1. The cross bar on the sword of Michael also uses the image of the Cross, the awakening of the Heart as our lower selfish, egotistical selves are overcome. The symbol of the Bodhisattva is one of an enlightened being who refuses to leave this planet until everyone else is enlightened. The sacrifice of the higher self for that which is lower. 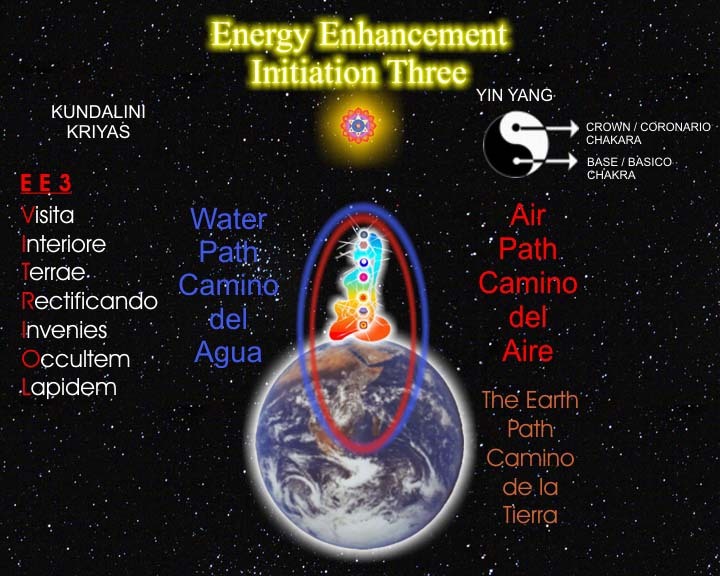 To raiser the lower energies higher. To raise the energy level of man. 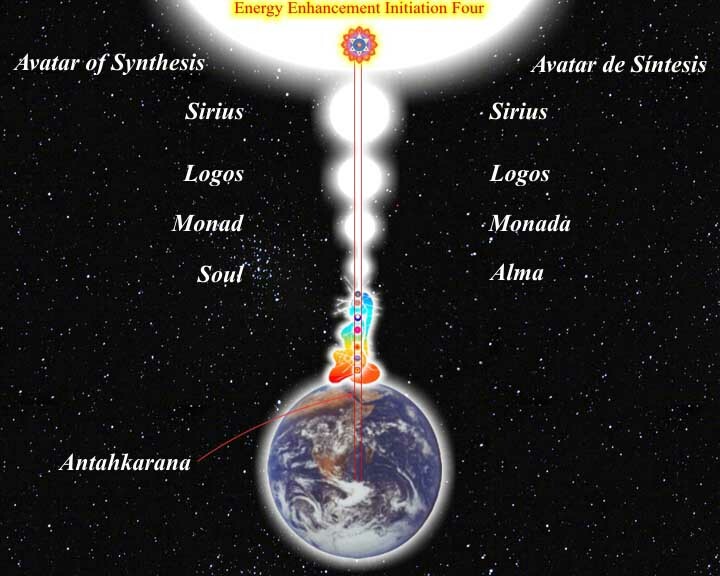 To raise the Energy Level of the whole Earth as the sword also symbolises the Antakarana. The Rainbow Bridge. The passage twixt Heaven and Earth. The ultimate gift of the Heart.